Applying a bedroom design style is really important as it can make our bedroom looks good and become more comfortable. Many people are confused in choosing a design style for their bedroom. Actually, there are a lot of design styles that we can apply so there is no reason to be confused. 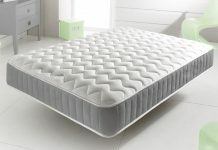 Here, we are going to give and explain a little about the design style that will be suitable for your place to rest. 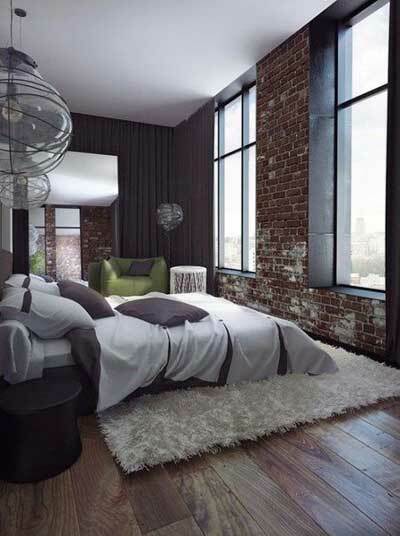 The Industrial bedroom often used for a cafe or an office as the design is really fit for that. And it also identical with grey, brown or bronze color material, brick wall, and cement floor. But, do you know that this design also can be applied to our bedroom? Surely, it can and you will love it so much when you see the design yourself. Now, take a look at the pictures below. 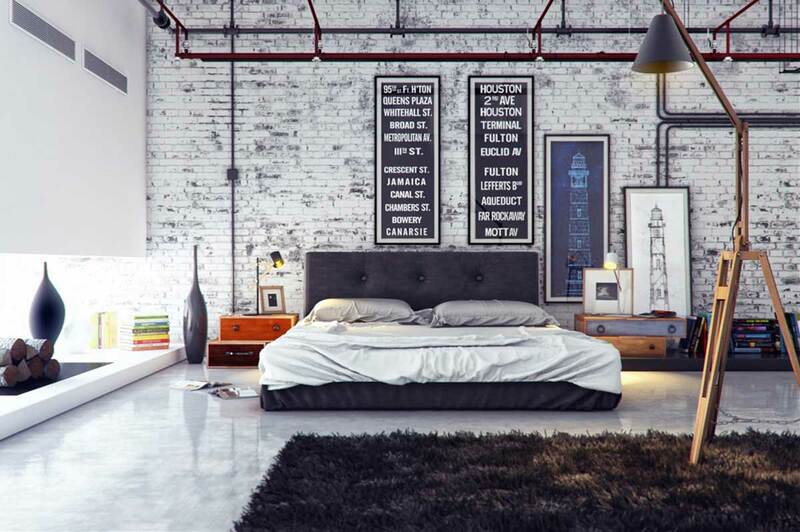 A bedroom which applied this Industrial style has a high ceiling which gives a spacious impression to the room. 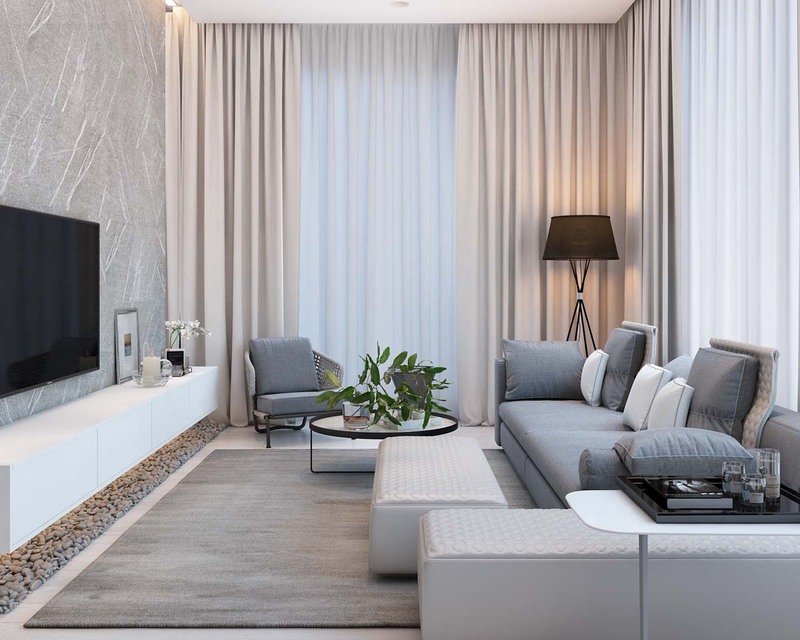 It has become one of the main characteristics of this bedroom design. Although it has a characteristic of having a high ceiling, we can still apply it to a bedroom with a low ceiling. Also, it is suitable for a spacious and unspacious bedroom. Then, the cement material is the other characteristic of this design that we have mentioned above. 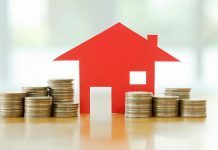 This material often uses for the floor, wall, and ceiling. 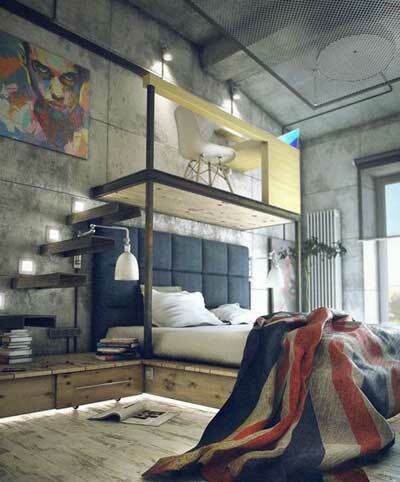 It cannot be separated from the Industrial style bedroom like this. Just check out the example pictures above. 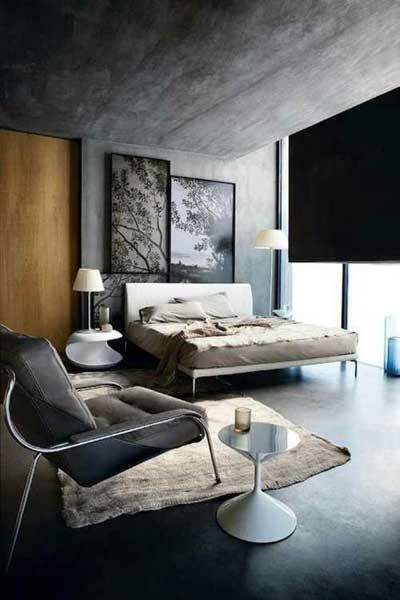 All sides of those bedrooms are made of the cement material which makes the industrial style increasingly felt. 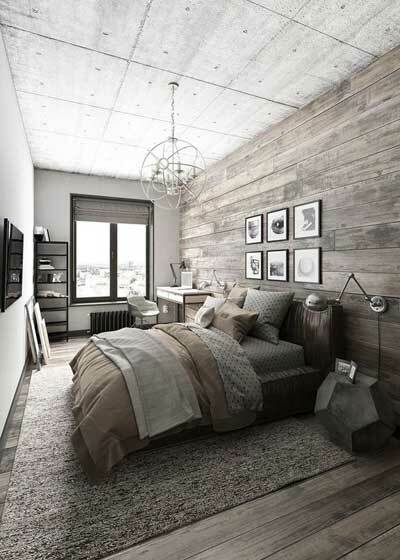 Next, the wall that is made of the brick material also often found in this bedroom style. This material is really suitable for the design and makes it looks good. Usually, the brick and the cement material are combined to make its wall. As the result, our bedroom will look simple but still has an aesthetic value. The last, this design is very recommended for the people who live in the urban area. 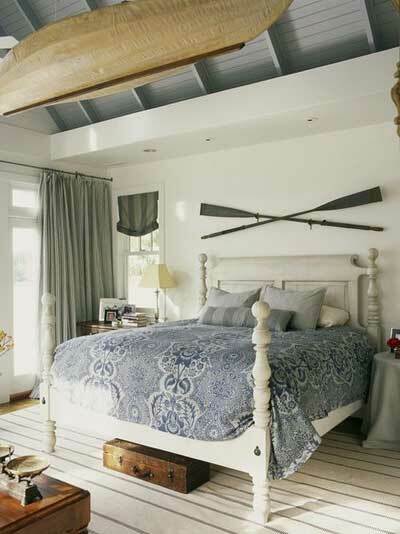 A Nautical bedroom also called Coastal bedroom often used to create a beach atmosphere inside the room. The elements that we used to see on the beach such as the sand, wave, and sun are used as the inspiration to create this design. Stripe motif, rattan material, white and blue color are the main characteristics of this beautiful bedroom design style. Now, let us check out the examples below. See? Some of the elements that we have mentioned above are available in the first picture like the stripe motif on the bed sheet, rattan material basket, and the white and blue color which colored the entire corner of this bedroom. The color makes the atmosphere looks calm and cool, is not it? Surely, people who sleep or get relaxed here would feel very comfortable. The next one only uses the white color as its main color which inspired from the white sand. And we can still feel the nautical design in this bedroom even more since there is a beautiful ocean painting up there on the wall. What a lovely bedroom? In decorating this type of a bedroom, we do not need to be confused. Putting a pair of paddles and a boat replica is a really good idea. Those decorations already reflect the atmosphere of a beach and fit enough with the design. So, would you like to try it? 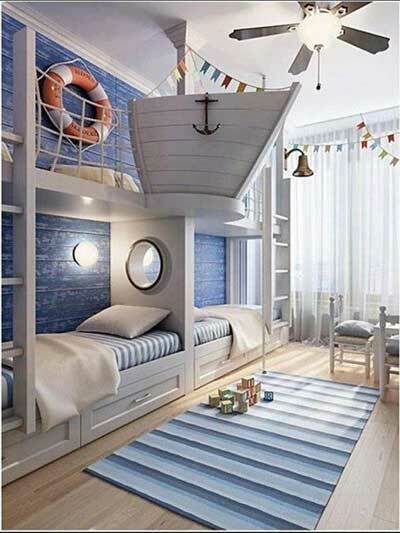 And if you have a child, you can also apply this nautical bedroom design for your children’s bedroom. 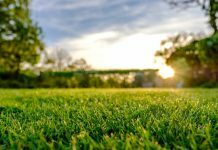 Of course, it is a little bit different from the examples that we have shared above before. This one is really suitable for kids. Just check out the furniture and the decorations in the bedroom above. There is a white and blue striped carpet, buoy, circle window that we used to see in a boat, and much more. And all of that is tailored to the children’s style. We think that we have shared a lot of information about the bedroom design styles for today. Of course, the Industrial and Nautical style is different one to another but, both are a really good design to be applied on our bedroom. 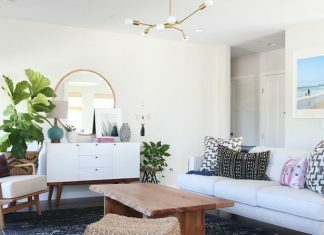 So, pick one of those design immediately and make your bedroom looks great and comfortable. Click here for more bedroom design ideas and styles. 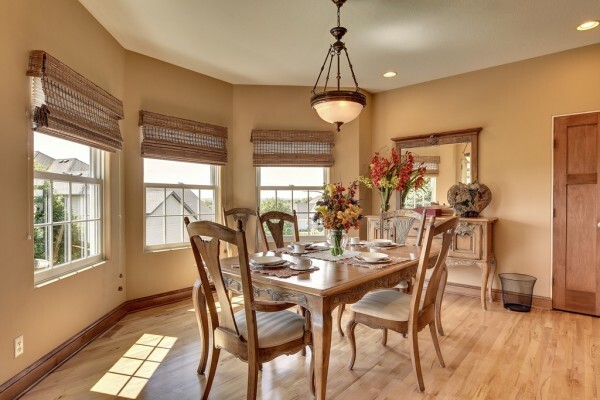 Next articleOutstanding Modern Dining Room Designs || Beautify Your Room Right Away!